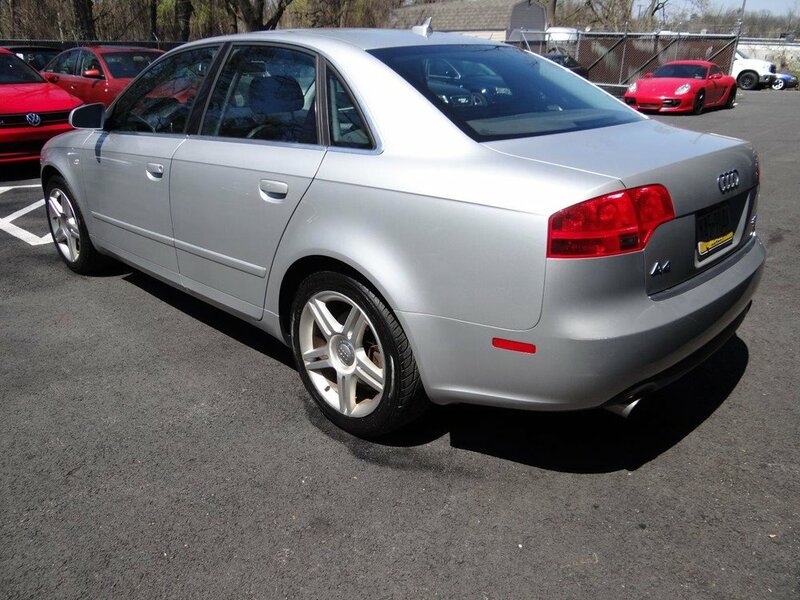 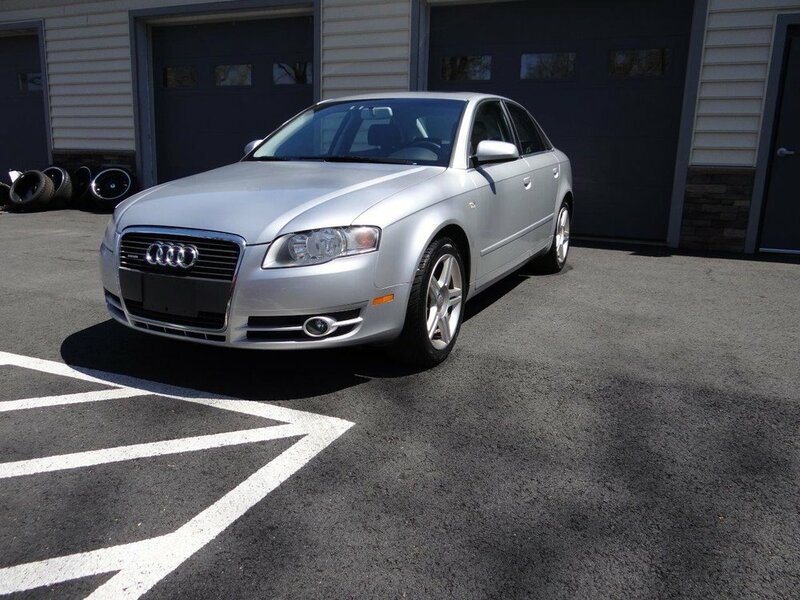 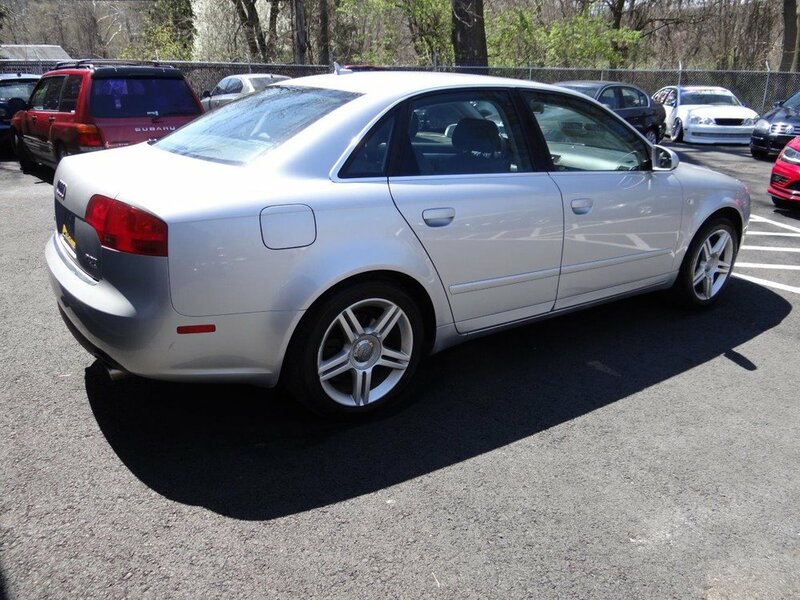 Nice, B7 A4 Quattro with a 6-speed manual transmission and 2.0t engine now available. 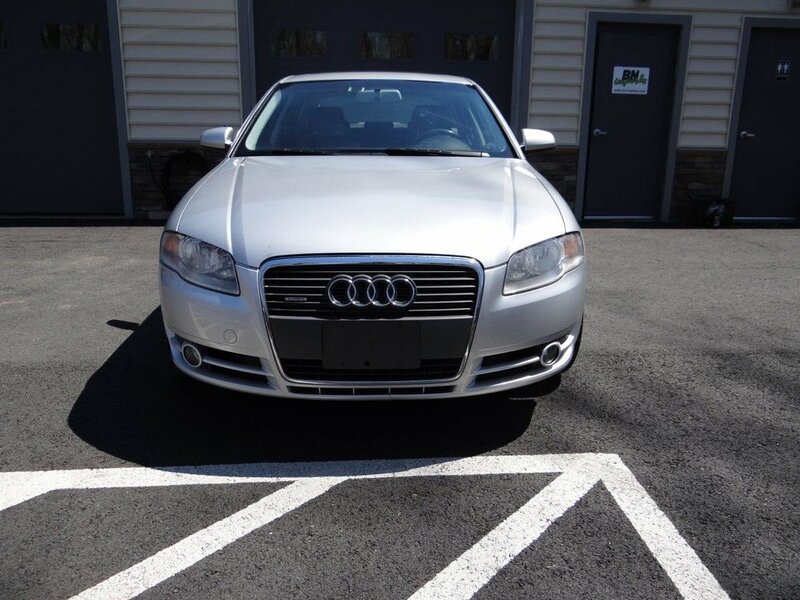 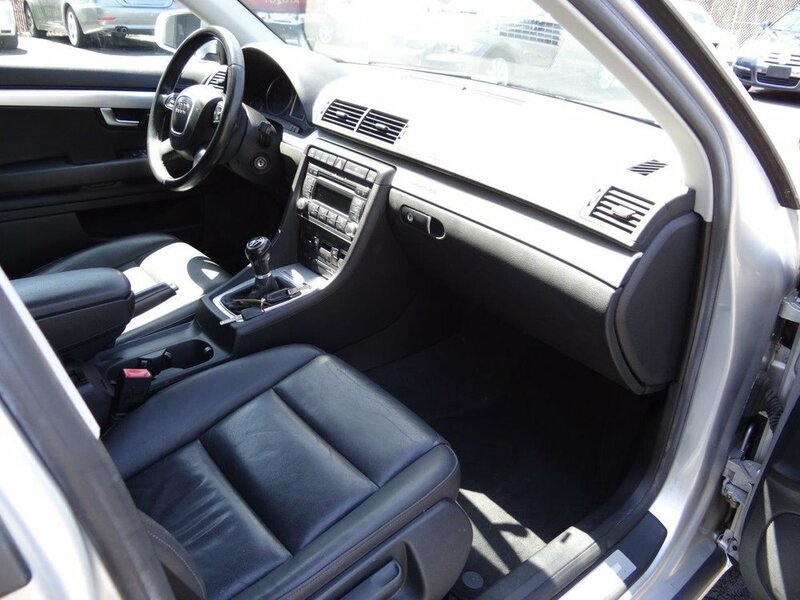 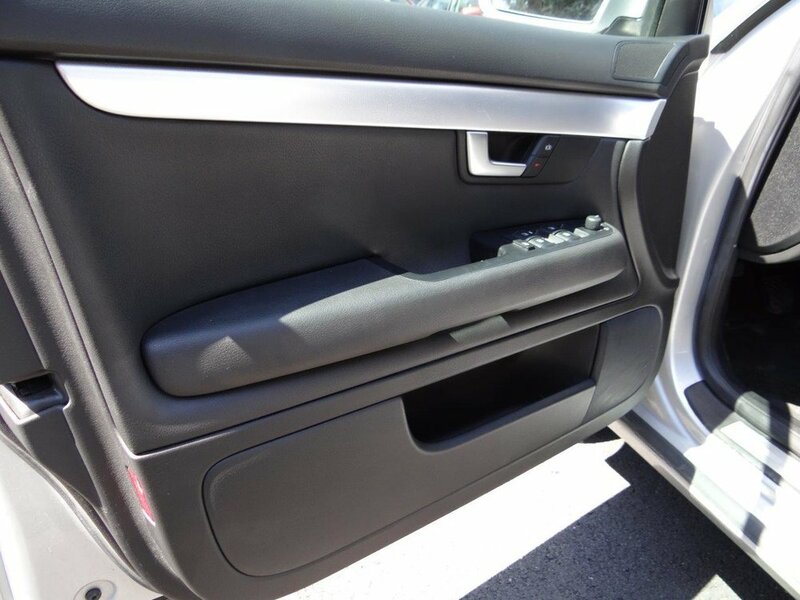 This car features clean, heated and power front leather seats, Audi Symphony sound, sunroof, and steering wheel controls. 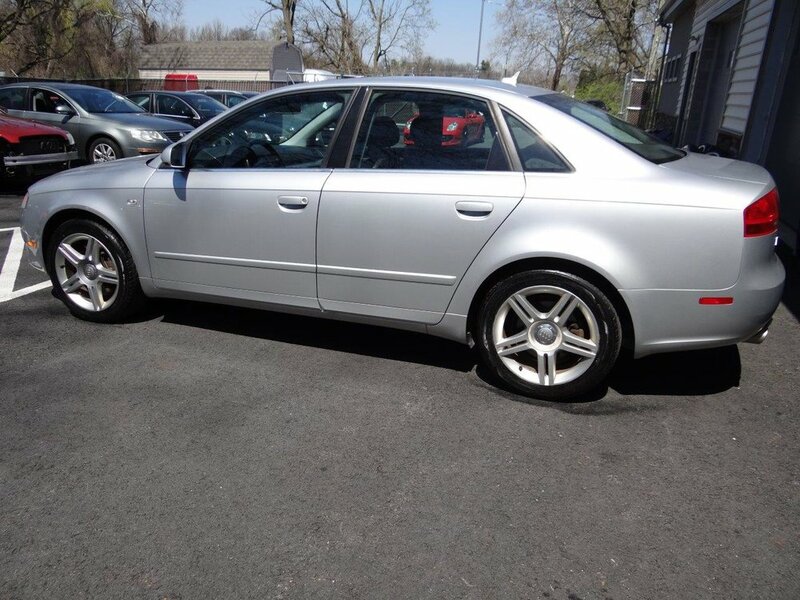 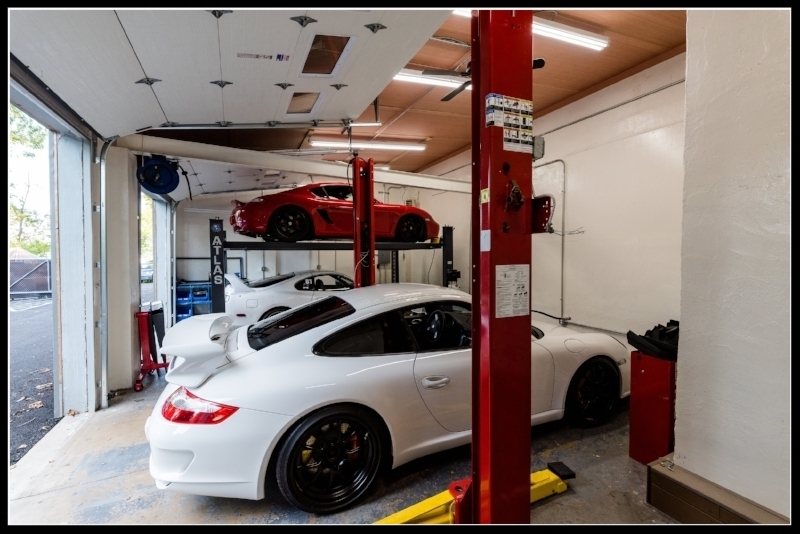 The tires are the car are near new and the car needs nothing!